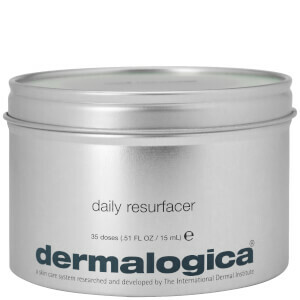 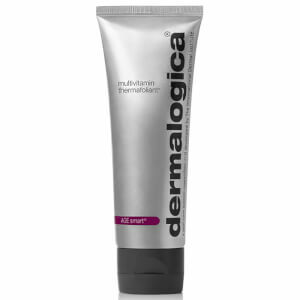 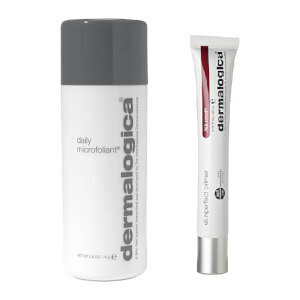 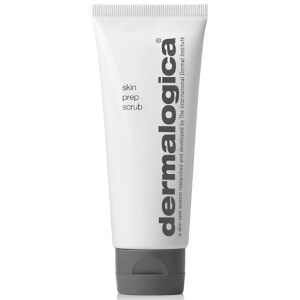 Scrub away at imperfections with a Dermalogica exfoliant. 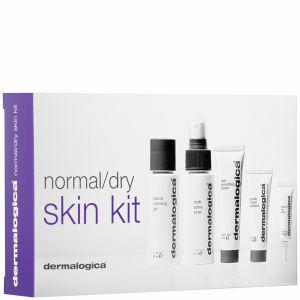 This beloved brand have established themselves as the foremost experts when it comes to perfecting your complexion. 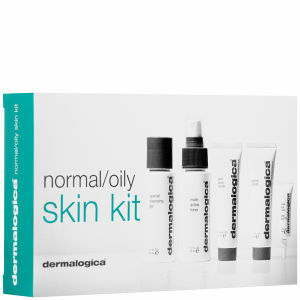 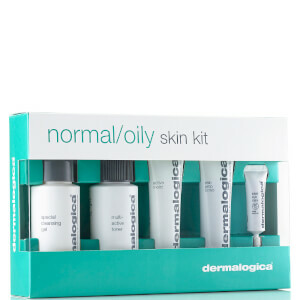 Even if you suffer from breakouts, pigmentation or sensitivities, there is sure to be a Dermalogica exfoliant that suits you.